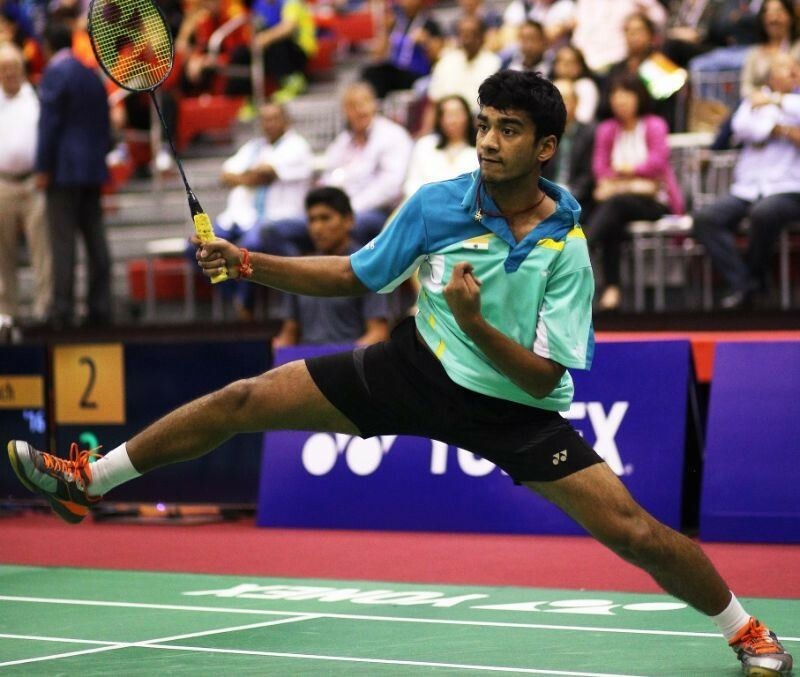 Unseeded Indian shuttler Siril Varma’s gallant run came to an end at the World Junior Championships as he went down 21-17, 10-21, 7-21 to sixth seed Chia Hung Lu of Chinese Taipei in the (U-19) boys’ singles final on Sunday. Siril began the final on a confident note but the junior World No. 8 came back to clinch the win in 50 minutes. The 16-year-old Indian thus becomes the first medallist from India at this prestigious global meet after Sameer Verma had grabbed the bronze in 2011. He is also the first Indian to reach the final since Saina Nehwal won the gold in 2008 and is the third Indian ever after Nehwal (gold in 2008 and silver in 2006) and Aparna Popat (silver in 1996) to make it to the final. In a closely-fought first game, it was the Pullela Gopichand Academy-trainee who broke free from 17-17 to seal the opening game 21-17. However, the 18-year-old Chinese Taipei player looked undeterred and roared back into contention soon after. With long rallies, he constantly drew errors from the Indian’s racquet. At the mid-game interval, Lu took a lead of 11-3. By varying the angles and injecting pace, Varma tried to throw off Lu and closed the gap to 10-16 after trailing 7-16. But Lu wrapped up the second game 21-10. In the deciding game, Varma looked clearly fatigued and did not have much to offer as the sixth seed displayed some superb defense. From 10-6, he raced away to the finish, winning 11 of the next 12 points. Varma, who won the Asian U-15 title in 2013, had beaten four seeds en route to the final – ninth seed Kantaphon Wangcharoen in the third round, the third seed Anders Antonsen in the fourth round, the tenth seed R Satheishtharan in the quarter-finals and the 14th seed Adulrach Namkul in the semi-finals.